Have you heard the first Curlew of the year? We would love to hear about it! Log it here. This map shows the records so far. Use the slider to see records over time. The importance of the Northern Upland Chain for conserving curlew in the UK. The much-loved curlew is a flagship species for our uplands. Its evocative ‘curlee-curlee’ call heralds the arrival of spring and reminds people of wild places. 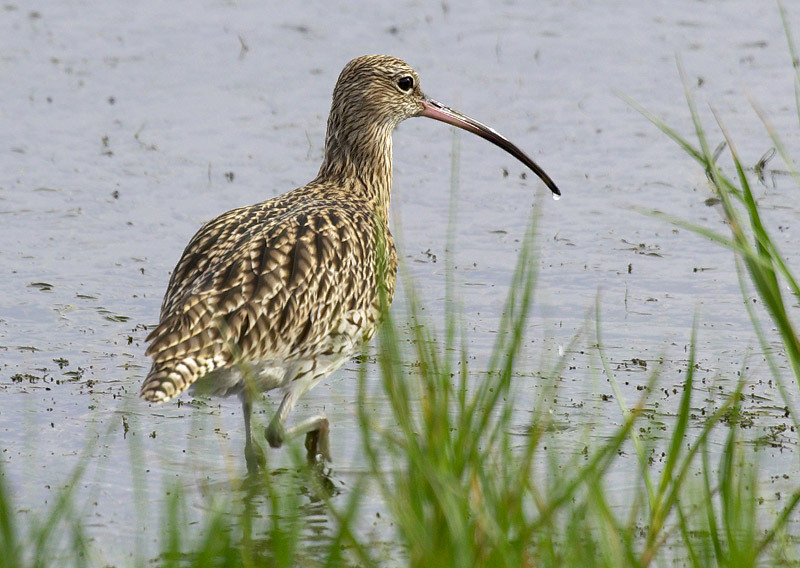 However, the curlew is one of the most pressing bird conservation priorities in the UK. The breeding population has nearly halved since the mid-1990s. In some places, there is a real possibility that they could disappear altogether in the next twenty years. The UK also has a global responsibility to take action as it is the third most important country in the world for breeding curlew. We are home to up to a quarter of the breeding population but numbers are dropping here faster than anywhere else in the world. The main cause of decline in curlews is poor breeding success. If they are to survive, curlews must produce at least one chick every couple of years. The decline in curlews across the UK is linked to policy-driven changes in land use, reducing good quality habitat and increasing predation risk. Investment is needed in areas where the curlew populations are still hanging on. The NUCLNP area is their stronghold – it has the highest density in mainland UK, so is a priority area for stabilising the breeding population. The NUCLNP area extends over around744200 ha and comprises a mosaic of habitats for curlews, including around 321,000 ha of ‘in-bye‘ grassland, much of which is potentially suitable for waders. Land management advice – ensuring we can use the most up-to-date information to work with land managers across the whole NUCLNP to improve conditions for curlews on their land. A curlew ‘hotspots’ project – focussing in on the prime areas for curlews within the NUCLNP to ensure the best areas remain the best. 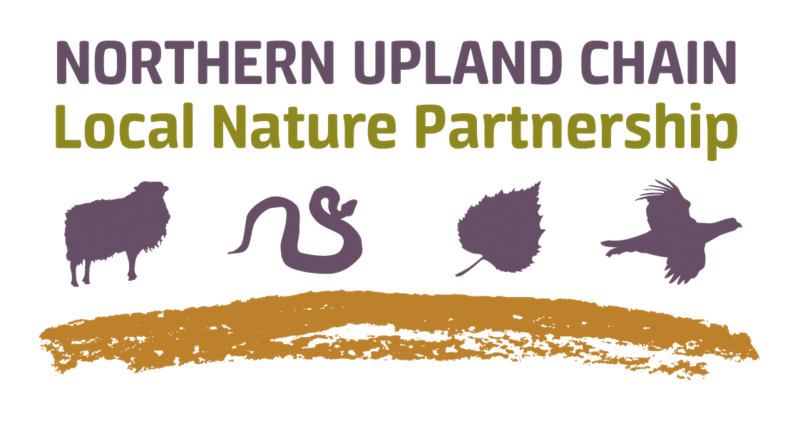 Communications – highlighting the plight of the curlew and the ways the NUCLNP is trying to help.